Just a day ahead of Google’s big event, as it’s expected to reveal a number of big items like the Pixel 2, Pixel 2 XL, and the Google Home Mini. Walmart has accidentally leaked details The Google Home Mini was displayed priced at just $49. . We also get a release date, which is October 19. According to the preorder information, the Home Mini comes in is 4.53 x 4.53 x 4.72 inches. we can assume the Home Mini will at least be about 4-inches wide. 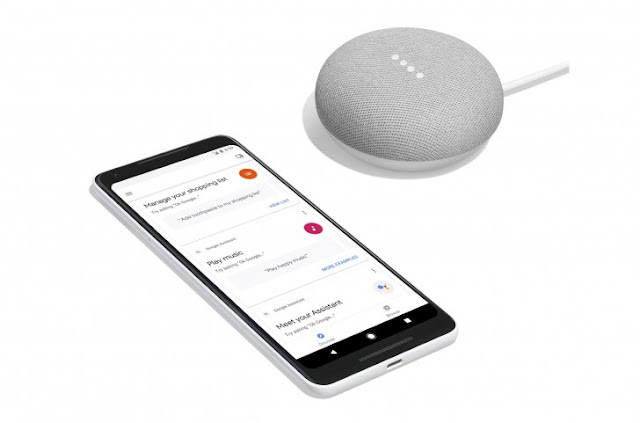 It will weight well under a pound, the features, the Google Home Mini will feature Google Assistant and it will be able to perform all the functions that are already available on the regular Google Home.